July 1925: Completed as ISLE OF THANET. July 3rd 1925: Sea trials on the Clyde. July 11th 1925: Left the Clyde for Southampton. July 13th 1925: Delivered to Southern Railway Co., London, England. July 22nd 1925: Arrived at Dover for the first time. 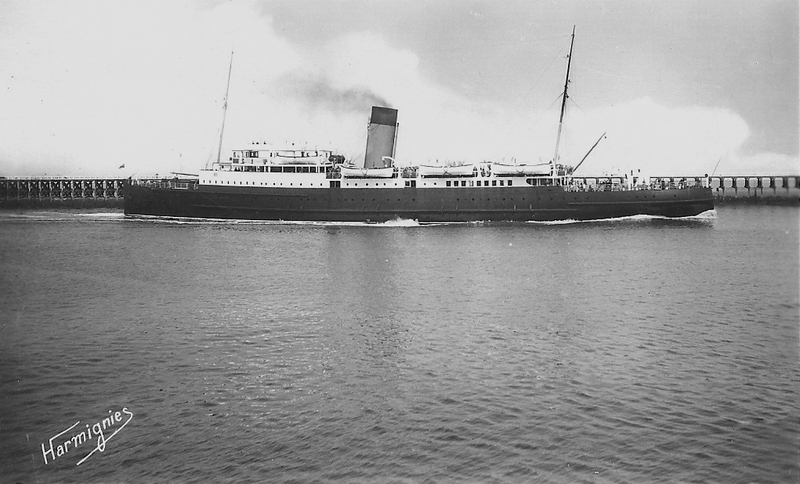 July 23rd 1925: Maiden voyage to Boulogne from Dover. 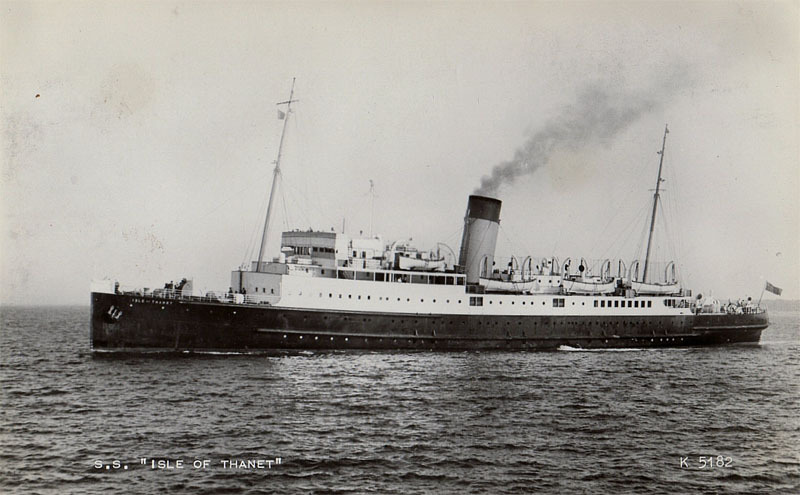 July 24th 1925: Commenced service between Dover – Calais. November 1927: Commenced service between Folkestone – Boulogne. November 1934: Collided with the Admiralty Pier, Dover. February 1935: In thick fog collided with the breakwater in Boulogne. 1939: Summer season operated between Southampton – St Malo. 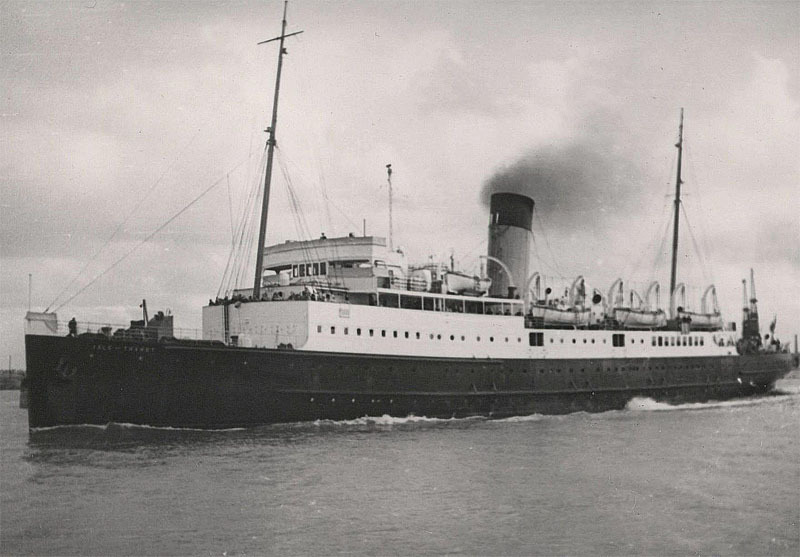 September 3rd 1939: Sailed from Southampton to France on a government trooping assignment. 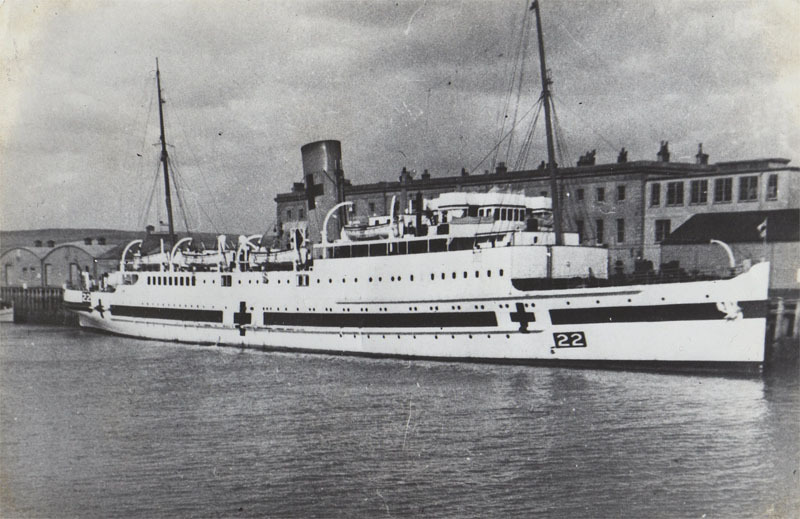 September 5th 1939: Requisitioned as a hospital ship. HM HOSPITAL Carrier No. 22. 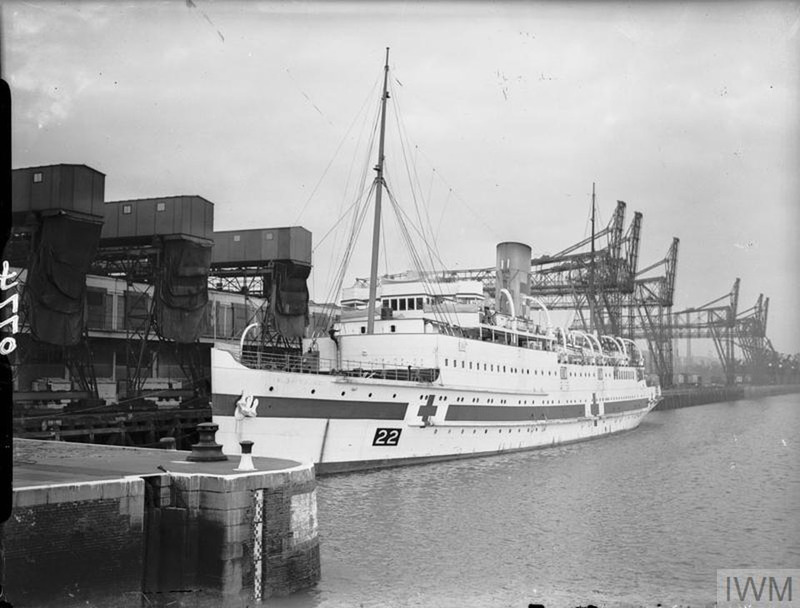 1939: Successfully a hospital ship based at Dover, taking part in the evacuation at Dunkirk, a target ship at Preston and an exercise target for the Royal Air Force. 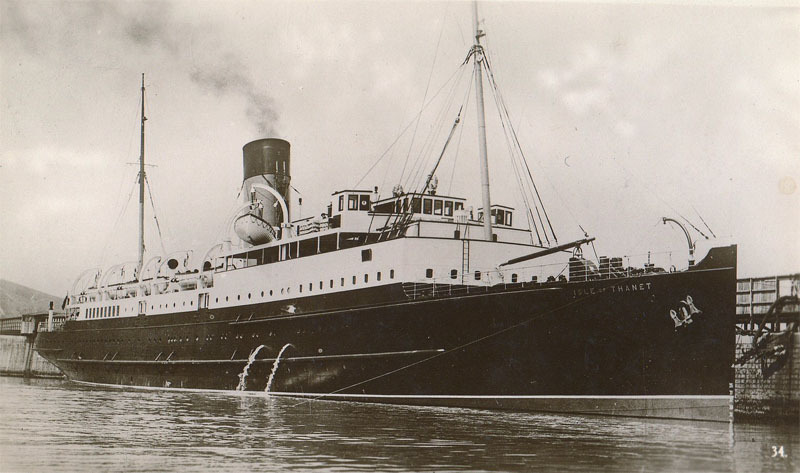 May 23rd 1940: Left Newhaven bound for Dover, steaming on to Dunkerque. Took part in the evacuation of Dunkerque. May 27th 1940: En-route to Dunkerque was ordered to return to Dover. 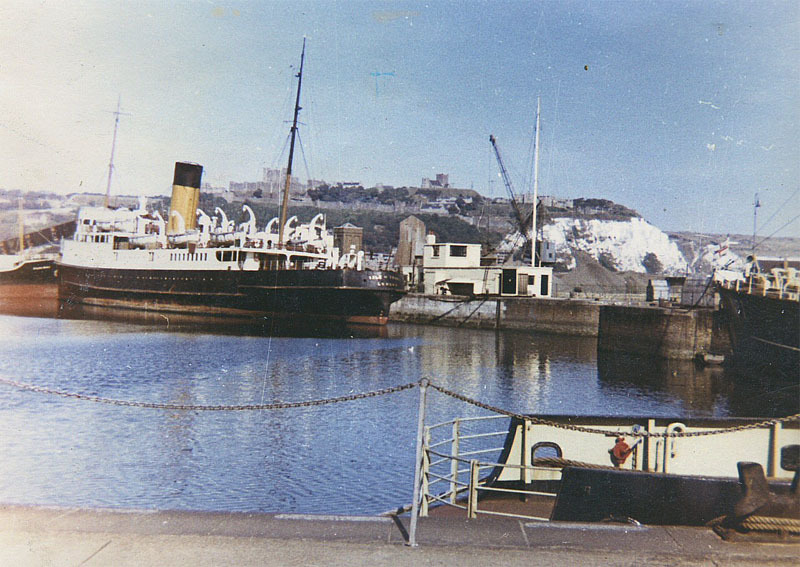 May 28th 1940: Whilst returning she was instructed to go to Newhaven. 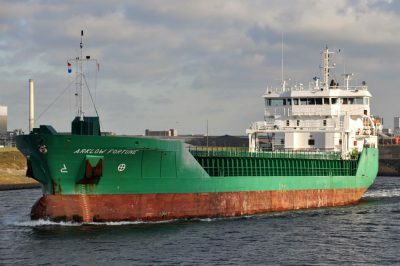 Collided with and sunk the Dover Examination Vessel OCEAN REWARD. 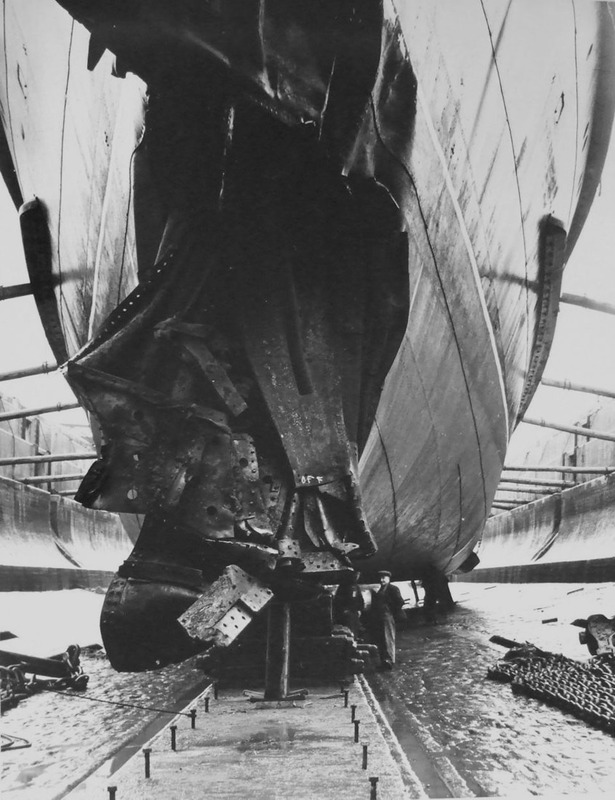 Damage to the “Thanet” included stern pushed back and over to starboard, bow rudder forced at right angles and plating badly buckled. Continued to Newhaven. 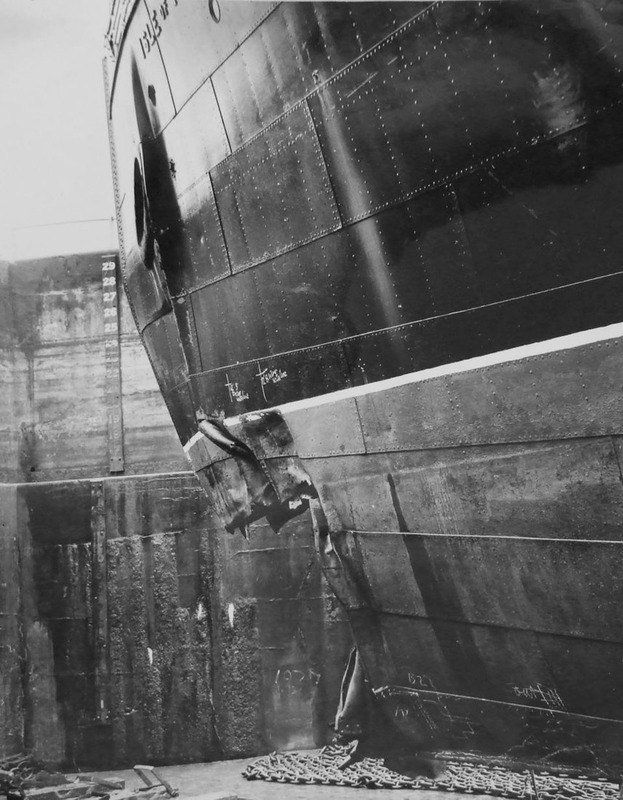 May 30th 1940: Continued to Southampton for repairs. 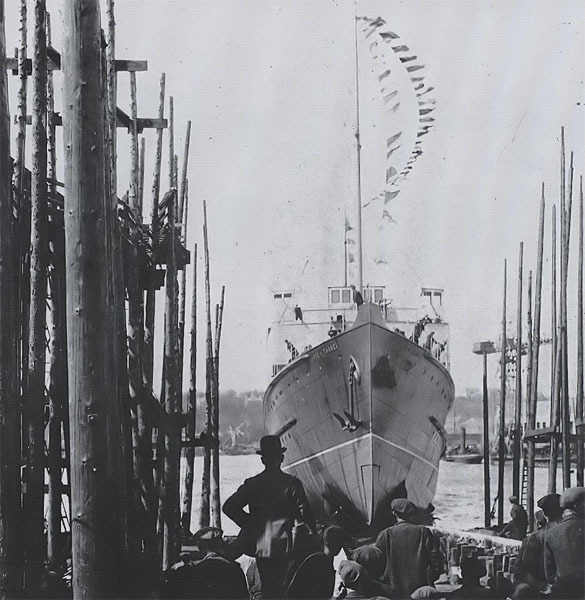 July 12th 1940: Repairs complete and of no further military use, sailed for Preston. August 8th 1940: Ordered to leave Preston and go to the Mersey for fitting out as a Fleet Air Arm Target Vessel. October 30th 1940: Commissioned as HMS ISLE OF THANET. November 22nd 1940: Left the Mersey. December 13th 1940: Arrived at Methill to work for the Crail Naval Air Station. Worked in conjunction with HMS BRIGADIER (formerly WORTHING). December 23rd 1942: Relieved by MANXMAN and directed to Leith to be fitted out as a Red Ensign Landing Ship, Infantry (Hand-hoisting). April 1943: Resumed target duties to replace VICTORIA, which was Dundee based. August 1st 1943: Left Dundee to take part in exercises as a Infantry Landing Ship. February 1st 1944: Converted to be available to serve as an assault group Headquarters Ship and for Operation Neptune was in reserve as such. June 5th 1944: Left the Solent as one of the LSI’s in assault convoy J9, landing troops at Juno beach-head in the Normandy invasion. June 12th 1944: Returned to Newhaven to embark reinforcements. June 30th 1944: Became ferry control H.Q. ship of “Force J” at Gold beach-head. September 1944: Sent to the Bristol Channel for refit. 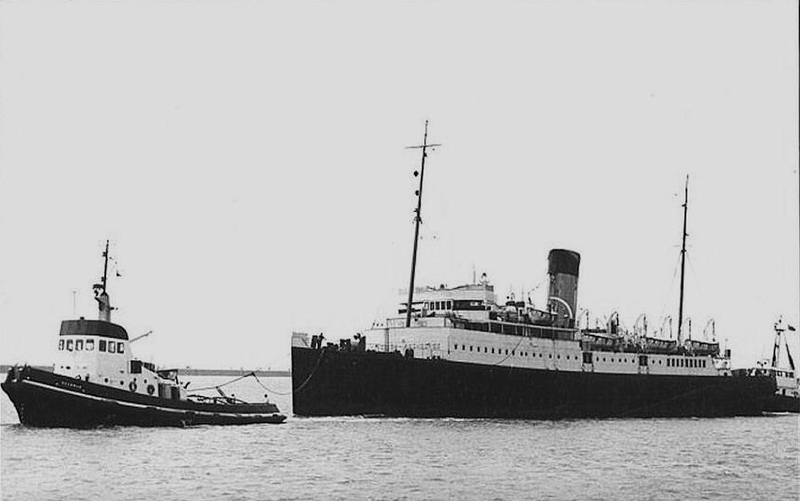 October 18th 1944: On her return collided with the vessel BRITANNIA in Barry Roads. 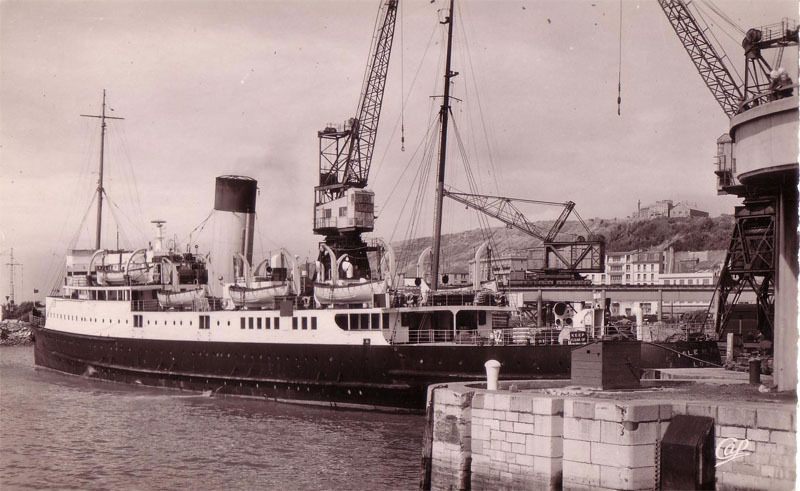 1944 (Final months) – February 13th 1945: Finished a further Bristol Channel refit to be based at Newhaven, to operate the commercial service to Dieppe. 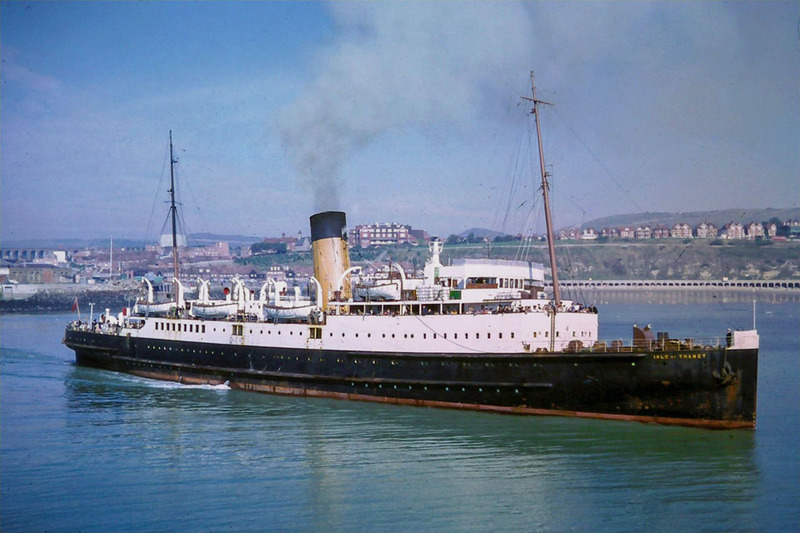 February 22nd – July 11th 1945: Handed back to Southern Railways and sailed as a passenger ferry, mainly between Newhaven – Dieppe. Reverted to the name ISLE OF THANET. 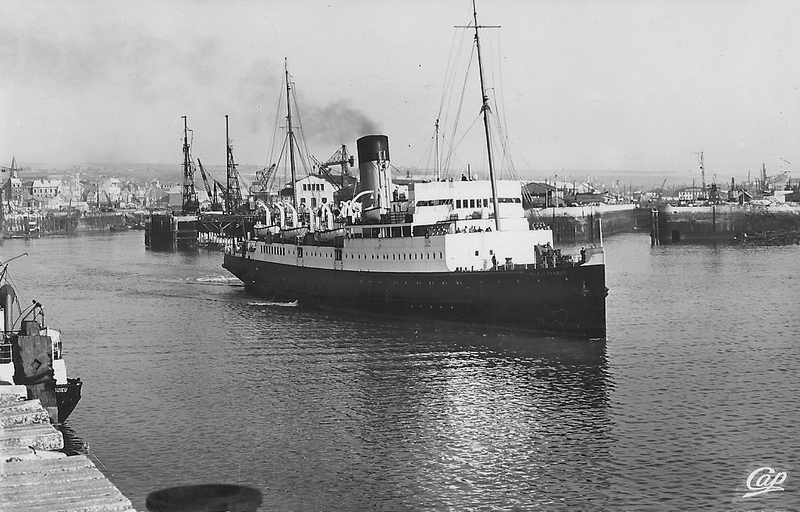 Then reverted to government charter and continued to be based at Newhaven, for trooping and commercial passenger-carrying. January 25th 1947: Moved to Strait of Dover. January 28th 1947: Placed, once more, on the Folkestone – Calais service. 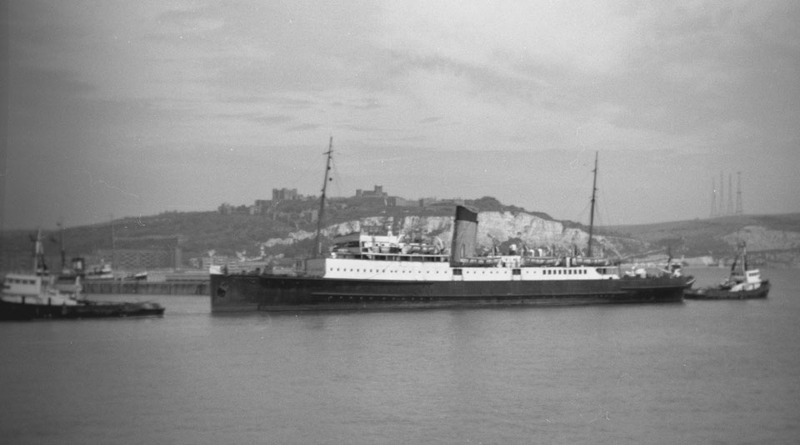 July 1st 1947: Re-opened the Dover – Boulogne service for a period of 10 months. January 1st 1948: Registered to British Transport Commission. 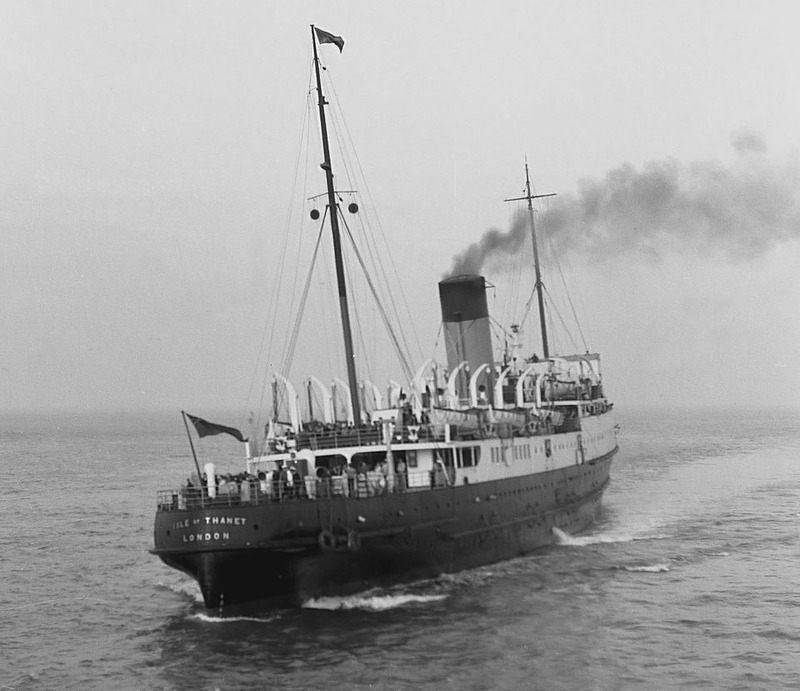 May 8th 1948: Commenced service between Folkestone – Calais. June 18th 1948: Operated between Folkestone – Boulogne. 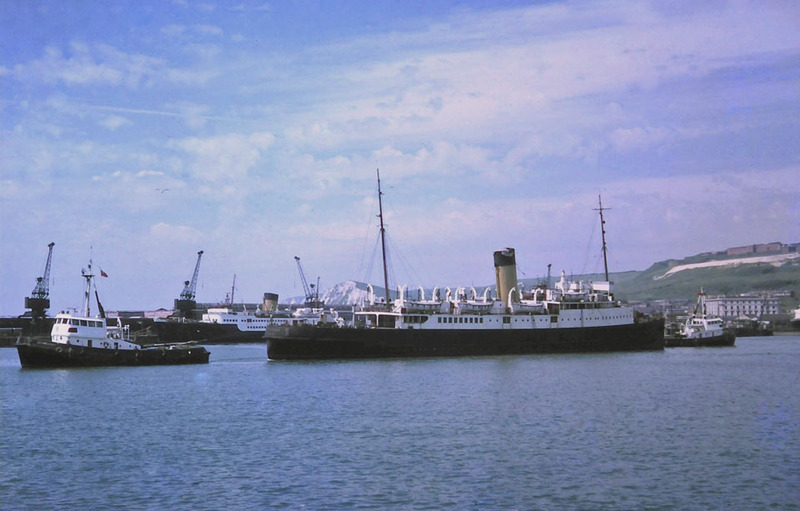 During the summer of 1949 and from 1952 to 1958 she operated a sailing from Southampton to Guernsey on Friday night before returning to the Dover Strait for the rest of the week. 1952: Laid up in reserve at Dover. September 6th 1958: Final sailing from Guernsey to Southampton. 1963: She remained on the Folkestone – Calais/Boulogne route until this year, though latterly only on summer day-excursions. September 15th 1963: Final crossing with passengers was made from Boulogne to Folkestone. September 16th 1963: Laid up in Dover. 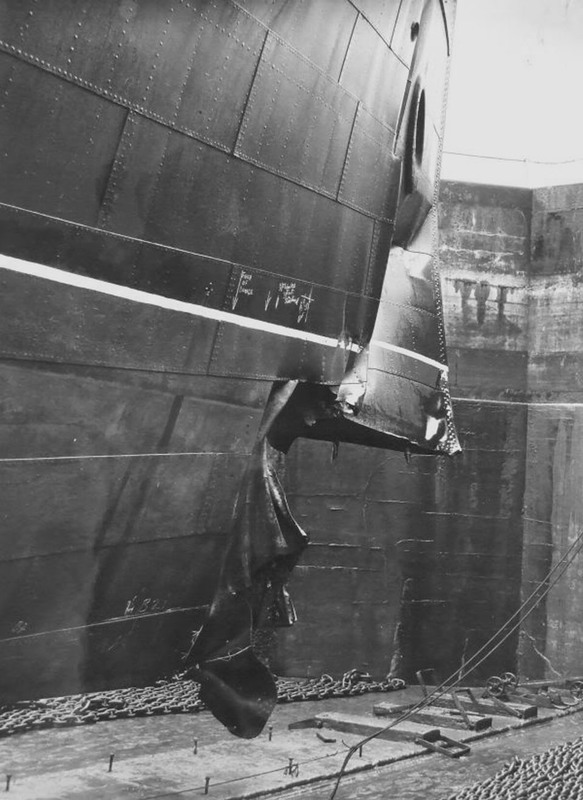 June 10th 1964: Towed to Blyth for breaking. June 12th 1964: Arrived at Hughes Bockow & Co, Blyth and scrapping commenced. All information is believed to be correct and no responsibility is accepted for errors and omissions. All items included in this article are subject to ©. We would like to thank: Nicolas Levy, Stéphane Poulain and Michael Woodland for their assistance in producing this feature.A special thanks goes to John Hendy and Ted Ingham.